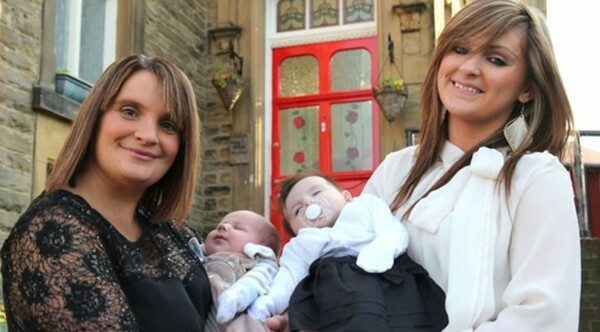 Meet the British family who've just welcomed their 19th baby... and they'd love to make it 20! Meet the British family who’ve just welcomed their 19th baby… and they’d love to make it 20! How many children do you have? One, two, maybe three? How many would you like to have? How does 19 children sound? 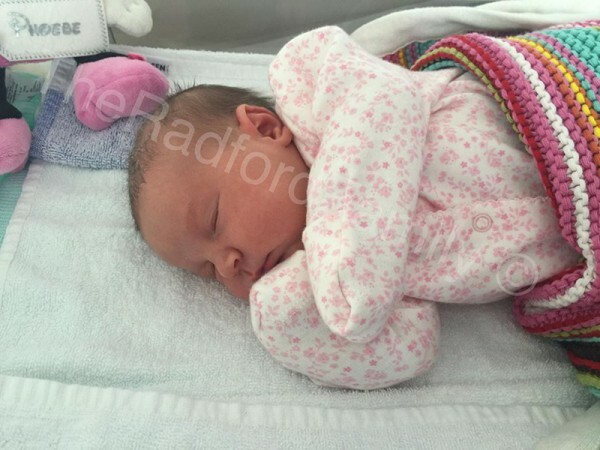 That’s the lucky number for Britain’s Radford family, who have just welcomed another baby girl to the clan. Sue and Noel Radford cemented their status as Britain’s largest family with the arrival of Phoebe Willow on 24 July, 2016. Little Phoebe is the 10th daughter for the Radfords, who also have nine sons. Their other children are Chris, 27, Sophie, 22, Chloe, 21, Jack, 19, Daniel, 17, Luke, 15, Millie, 14, Katie, 13, James, 12, Ellie, 11, Aimee, 10, Josh, nine, Max, seven, Tilly, six, Oscar, four, Casper, three and 13-month-old Hallie. The couple, both adopted, are childhood sweethearts who have been together since Sue accidentally fell pregnant at 13. They married when Sue was 17 and Noel 19, and originally planned on having three or four kids, but there’s barely been a year since when the now 41-year-old hasn’t been expecting. ‘I can never really say for sure whether it is because we are adopted that has got something to do with us having so many children,’ Sue says. They lost a child, Alfie, who was stillborn at 21 weeks in 2014. Sue says his death was especially hard because her eldest daughter was also pregnant and due at the same time. “Your life simply shatters and nothing is the same ever again,” Sue told the Daily Mail last year. “When the doctor couldn’t find a heartbeat, I remember Noel grabbing me and I was screaming “No!” with tears running down my face. I gave birth to Alfie that night and we spent the next 24 hours saying goodbye and taking photographs. It seemed so cruel and unfair. 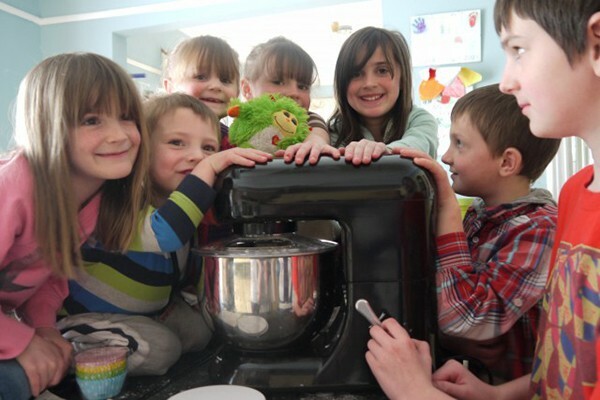 The couple, who run a bustling bakery in the seaside town of Morecambe in Lancashire, also have three grandchildren. 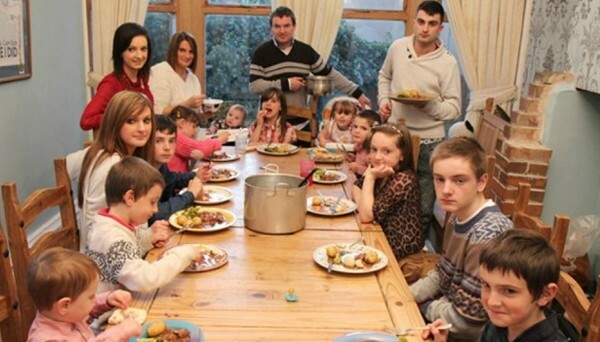 They live in a rambling 10-bedroom Victorian-era house with their brood and have starred in a series of documentaries for Channel 4 in the UK. “When we first did our TV program a couple of years ago we did get fed up of people judging us and saying we shouldn’t have anymore for whatever reason. I really don’t know why people feel the need to comment on other people’s way of living. It’s our choice, we aren’t doing them any harm and we certainly don’t judge them, but over the years we’ve learned to just take it on the chin and try to ignore it,” Sue says. It costs some $52,000 each year to raise their family, who travel around town in a 15-seat mini-bus. The family go through three loaves of bread, two boxes of cereal and countless bottles of milk each day. Not to mention the nappies. We wish them the best of luck with their new addition, which makes Tulsa’s Justice family look positively tiny.